Set in the heart of the fertile Chyulu Hills with superlative views of Africa’s highest mountain – the magnificent snow-capped Mount Kilimanjaro, and in the path of the traditional elephant migration routes, ol Donyo Lodge’s location is unrivalled. This contemporary colonial lodge has a history steeped in passion, conservation and eco-tourism, and its seclusion presents guests with a truly intimate experience immersed in the Kenyan wilderness. Ol Donyo means “the spotted hills” which is the name given by the Maasai to the Chyulu Hills range. 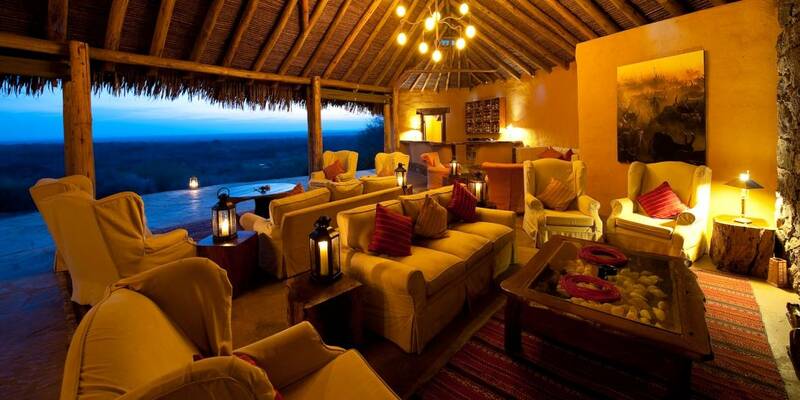 The owners of ol Donyo Lodge work with the Maasai people to blend conservation, tourism with livelihood benefits. With exclusive access to over a quarter of a million acres of immaculate wilderness on the Mbirikani Group Ranch, this area is rich with wildlife; not only do the ‘Big Five’ reside here - elephant, rhino, lion, buffalo and leopard, but also hundreds of species of birds and a huge variety of plant life. Ol Donyo Lodge boasts a staggering array of activities. Early morning or late afternoon/early evening game drives in open safari vehicles are a great way to view the ‘Big Five’ and also cheetah, giraffe, oryx and gerenuk. Riding alongside giraffes, elephants and other animals on a guided horseback safari is an experience not to be missed and all equestrian levels are catered for. Hike up to the volcanic crater at the top of the Chyulu Hills, descend into the caverns and explore the world’s second largest underground lava tube. 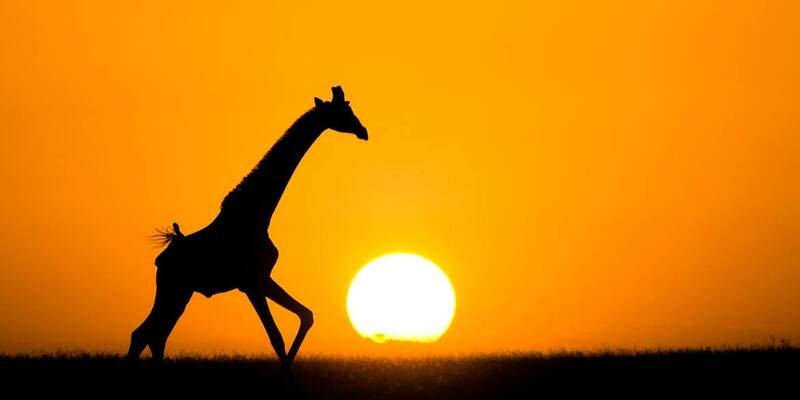 Cycle alongside giraffes on guided mountain bike tours and pedal across the savannah to Seduction Rock for a sundowner cocktail with stunning views across the plains to Mount Kilimanjaro. 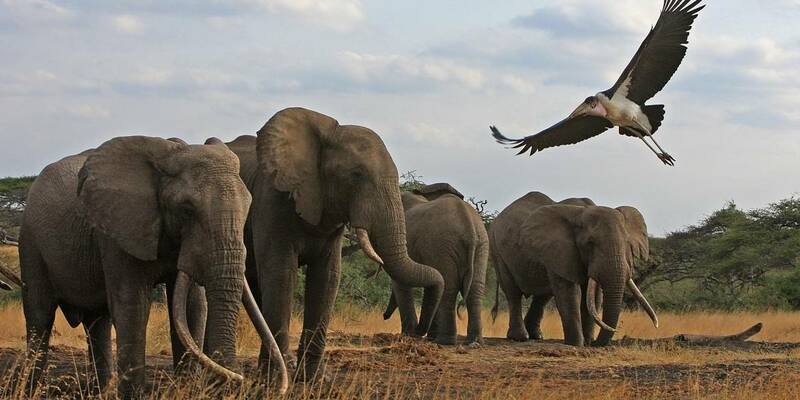 Tracking with the resident bloodhounds is a unique activity that can be arranged at ol Donyo Lodge. 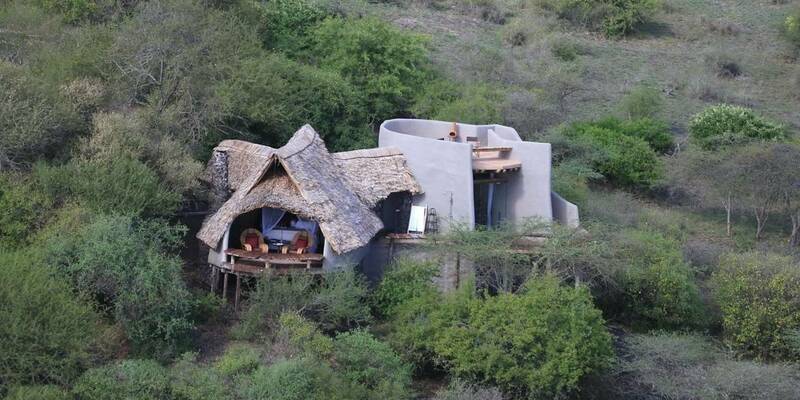 There is also an open-air hide only a few minutes from the Lodge, positioned right next to the waterhole, where guests can observe the wildlife close-up. Night drives are available for those guests interested in venturing out after dusk to discover the more elusive nocturnal species roaming around the savannah. Romantic rooftop sleep-outs on private ‘starbeds’ offer guests the experience of falling asleep under the stars at the top of their bedroom suite, with utter privacy and yet all the amenities of the suite below. 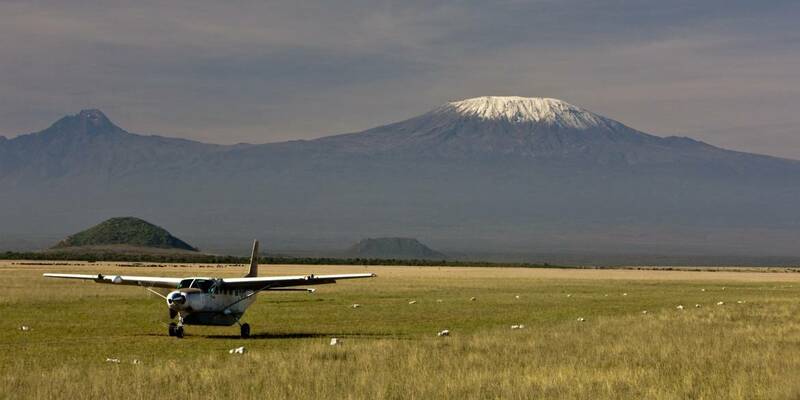 Optional activities that can be arranged include day trips to Amboseli or Chyulu East National Parks, or enjoy an exhilarating scenic flight around Mount Kilimanjaro, cultural visits to Maasai villages or an in-room massage service. Regarded as one of the most attractive lodges in East Africa, ol Donyo Lodge consists of ten expansive guest suites in stand-alone cottages, perched on a hillside, all individually designed so no two are the same. Ol Donyo Lodge perfectly blends contemporary design with the rich culture of the indomitable Maasai to create a comfortable yet utterly luxurious feel to the interiors. Designed to merge your indoor and outdoor living, all cottages have spacious en-suite bathrooms, with bath and indoor and outdoor showers, their own private sitting room and swimming pool. All have their own rooftop sundowner areas where guests can enjoy dramatic views across the plains and over to mighty Kilimanjaro on the horizon. More adventurous guests have the option to sleep-out under the stars on the rooftop ‘star-beds’, which are accessed via a winding stone staircase. Set high on the hillside, the centrally positioned Main Lodge has a large lounge and dining room with an open fireplace and awe-inspiring views. A breath-taking infinity pool to the front overlooks a waterhole below with Mount Kilimanjaro in the distance. 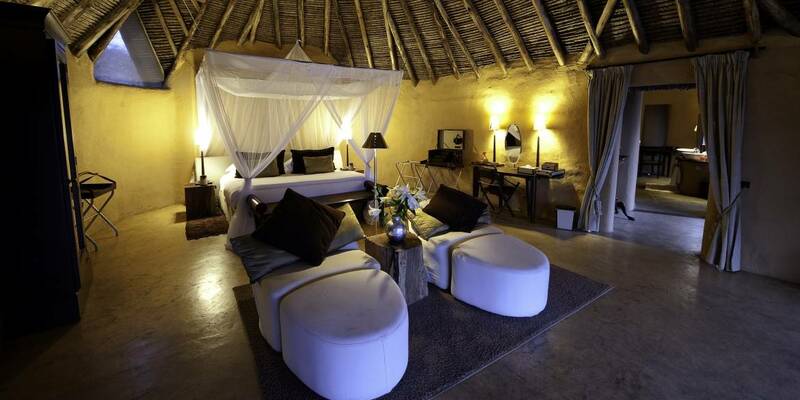 The attention to detail at ol Donyo Lodge and use of local stone, thatch and wood, creates a very tactile experience.